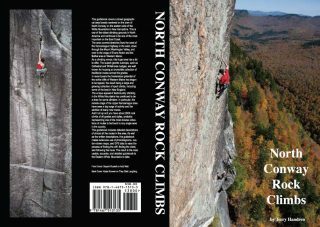 View cart “The Notches” has been added to your cart. 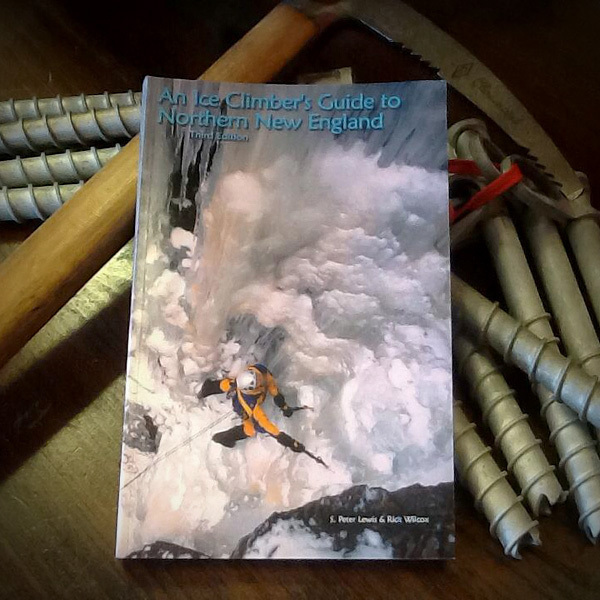 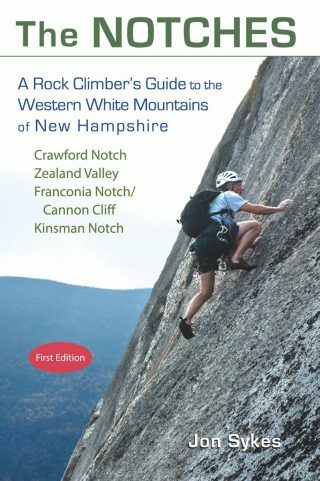 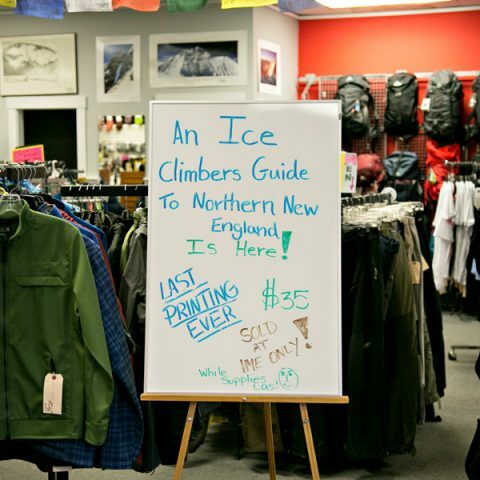 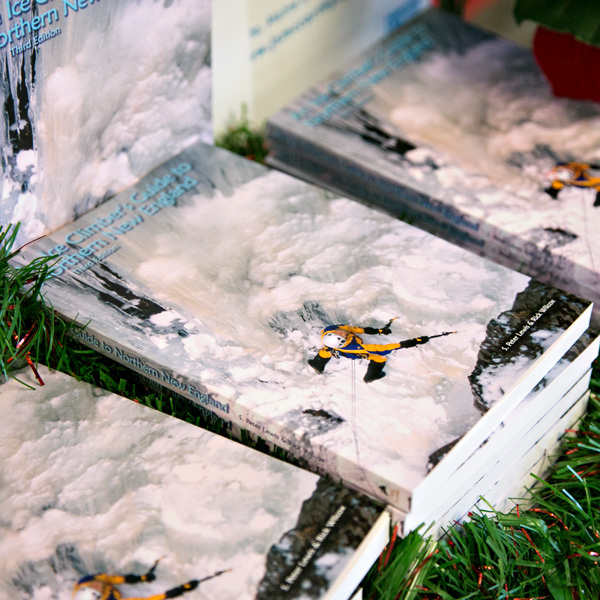 The third edition of S. Peter Lewis and Rick Wilcox’s An Ice Climber’s Guide to Northern New England is back in stock for a limited time. 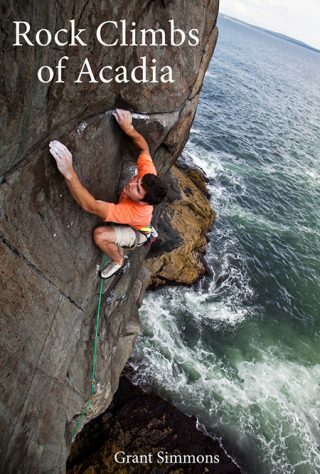 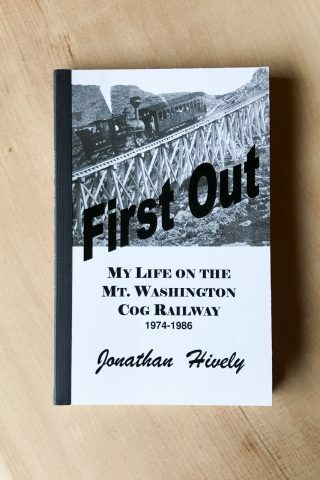 Only sold at IME while supplies last, this will be the last printing of the guidebook.